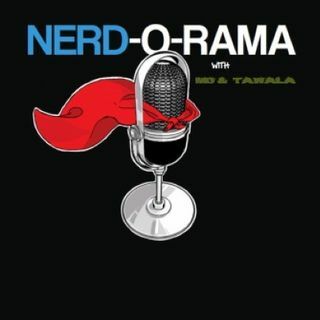 Nerd News Galore & Tech Thursday | Nerd-O-Rama with Mo'Kelly and Tawala! Your All New Nerdtastically Newsworthy episode of #NerdORama is HERE with everything Geeky in the news AND a new edition of #TechThursday with Marsha Collier!! !